A lovely Christmas story. Good characters and good writing. I did feel the ending was a little rushed. I will share my review soon. 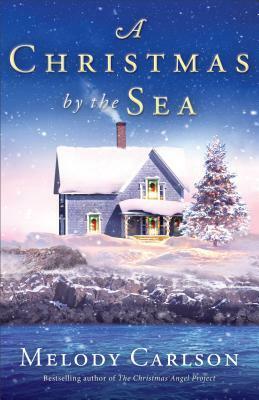 A Christmas by the Sea is a pretty good read. I would give it 4 stars and recommend it to add to any readers Holiday reading.